Prior to August 28, 2018, Amazon didn’t offer the option to preorder physical copies of Marvel’s Spider-Man. As soon as the company’s 20% off Amazon Prime discount ended, however, preorders went live for one of the year’s most anticipated games. The move was definitely intentional and well-calculated. Interestingly, it seems to have worked in Amazon’s favor. At the time of writing on September 5, 2018, physical copies of Marvel’s Spider-Man were sold out on Amazon. Such an occurrence is relatively rare. One recent instance involved the Nintendo Switch’s Octopath Traveler being sold out on the online retailer. It’s difficult to believe that Amazon’s supply of Marvel’s Spider-Man could not keep up with demand, though. This raises another question. Will PlayStation 4 gamers that didn’t preorder the upcoming Insomniac release have a hard time finding a physical copy elsewhere? 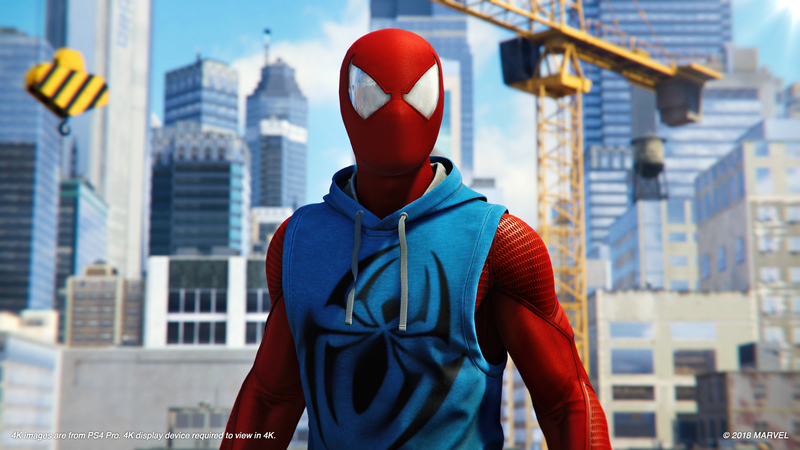 Of course, Marvel’s Spider-Man is still available to preorder digitally on Amazon and the PSN Store. Regardless of how players gain access to the title, recent reviews suggest fans of the web-head are in for a treat. In addition to providing a compelling story and tons of fun, Marvel’s Spider-Man is chock-full of nods that comic fans will adore. Our review of the game praises this. For those looking to get in on a bit of the fun prior to release, be sure to grab the awesome PS4 theme that’s currently available for free. The theme features art from the prolific Marko Djurdjevic and music from Marvel’s Spider-Man.